Product prices and availability are accurate as of 2019-03-08 15:28:45 EST and are subject to change. Any price and availability information displayed on http://www.amazon.com/ at the time of purchase will apply to the purchase of this product. 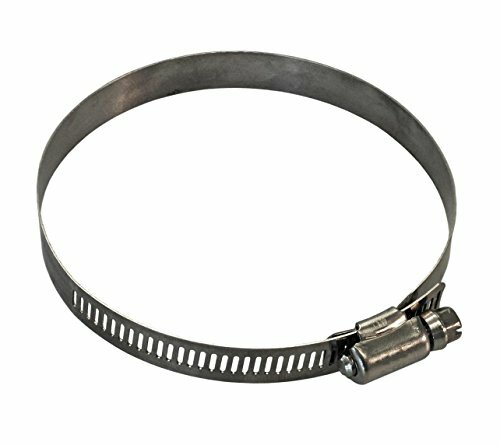 American Valve worm gear hose clamps are type F and numbered based on SAE standardization diameter ranges. 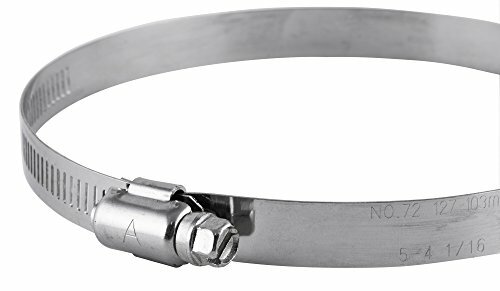 They are for general purpose plumbing applications.